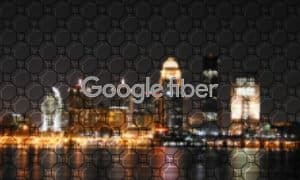 As we were writing up this news, a Google post appeared confirming that “consumer Google+” will be shutting down in August 2019. While the data breach was one contributing factor, an internal analysis of Google+ consumer use during the security analysis basically put the final nail in Google’s now failed social media site. The data breaches happened between 2015 and March 2018 through a software glitch. The glitch potentially gave outside developer access to private Google+ profile data. According to the WSJ, the breach was not disclosed at the time to prevent “immediate regulatory interest” and comparisons to the Facebook/Cambridge Analytics scandal. 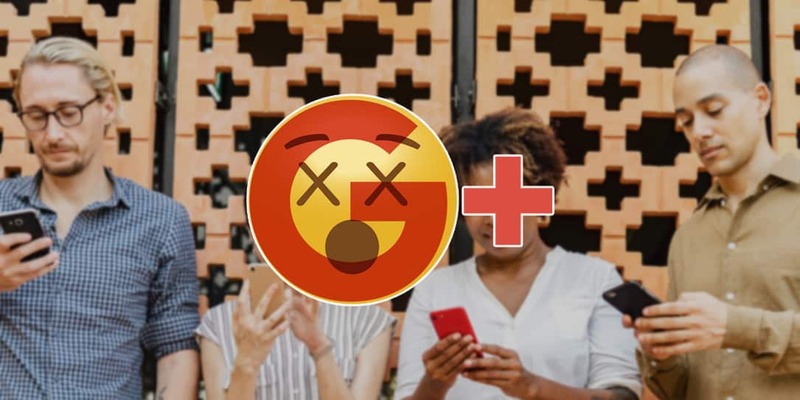 During their audit, dubbed Project Strobe, Google found that a potential 500,000+ Google+ users were affected by the bug, however, they also found no evidence that developers were aware of the bug. Still, even though they found no evidence that the API bug was not accessed or Profile data was misused, the bug should still have been disclosed to the public. For those of us who enjoy and use Google+ on a daily basis, a side effect of the Project Strobe review confirmed low user engagement on the social media site and, as one of four action items Google is taking, will be shuttered in 10 months. 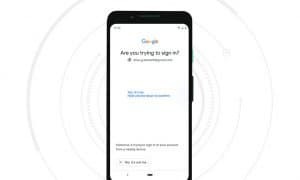 The rumoured death knell for Google+ has been ringing for some time now and gained traction earlier this year when both Google France and Google’s Project Loon both ditched the social media site. You can read the full results of their report as well as details about the new security features in the source link below. If you’ve been following us over on Google+ over the years, we thank you for your support. We will still post there until the bitter end but you can also follow us on Facebook or Twitter. What do you think about the WSJ report and the fact that Google+ will be shutting down as a result? Are you going to be moving to Facebook, Twitter, or somewhere else? Let us know in the comments below or on Google+, Twitter, or Facebook.